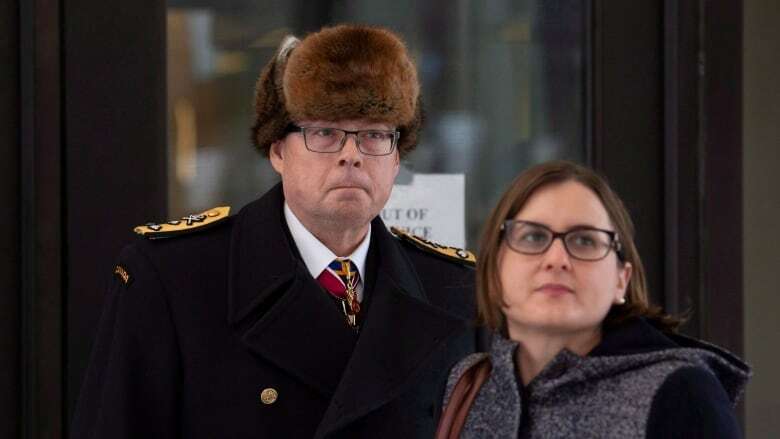 A pretrial hearing in the breach-of-trust case against Vice-Admiral Mark Norman took a sudden political turn Monday when the defence alleged that prosecutors have been talking trial strategy with the bureaucratic department that supports Prime Minister Justin Trudeau's office and the federal cabinet. The federal government is fighting defence requests for the release of un-redacted notes from meetings between officials at the Privy Council Office (PCO) and Crown lawyers. In an email sent to Norman's lawyers on Friday, one of the lead prosecutors, Barbara Mercier, said the documents being sought by the defence are being censored because they deal with "trial strategy" and censoring them is entirely appropriate. "We maintain that discussions about how to run the trial are protected by litigation privilege," Mercier wrote. She also said the Crown should not be discussing strategy with PCO because the PCO instigated the investigation into an alleged leak of cabinet secrets Norman has been accused of orchestrating. The Crown has been ordered to deliver an uncensored version of the requested notes, under seal, to the judge by Friday, when lawyers will argue the question of whether the documents are privileged. 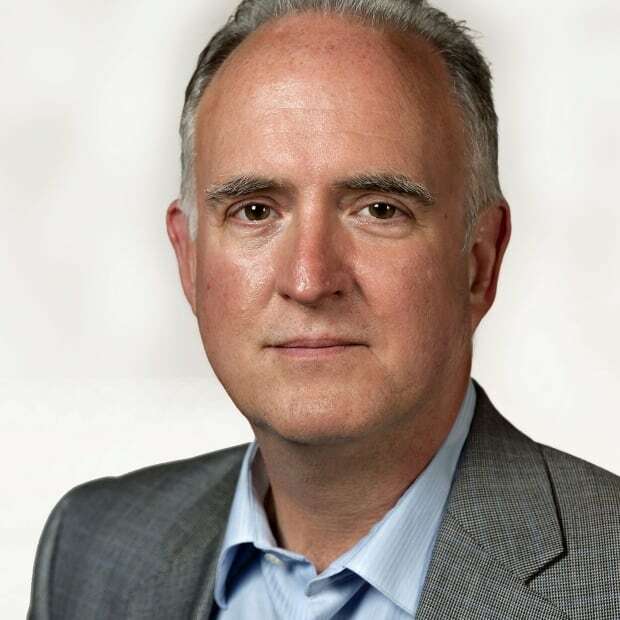 It's the claim of "litigation privilege" that concerns the defence, said Mainville, because that privilege is meant to protect the "adversarial process" in the justice system. "Frankly, the Privy Council Office and the Prime Minister's Office should not be an adversary to Vice-Admiral Norman in this case, and certainly not in conjunction with the prosecution," she said. He was — at the time — commander of the navy. He later went on to be the vice chief of the defence staff, the second-highest ranking member of the military. He has been relieved of those duties. Speaking after the court hearing on Monday, Norman said he wanted to thank members of the public for their ongoing support. "I remain confident in our position. I remain very confident in the team that's supporting me and I remain very confident in the wisdom of the court to make the right decision," he said. Norman's trial is scheduled to take place this summer.